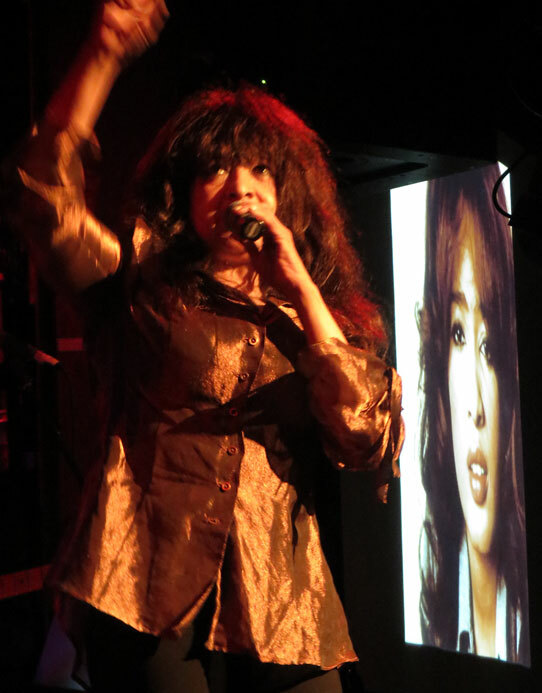 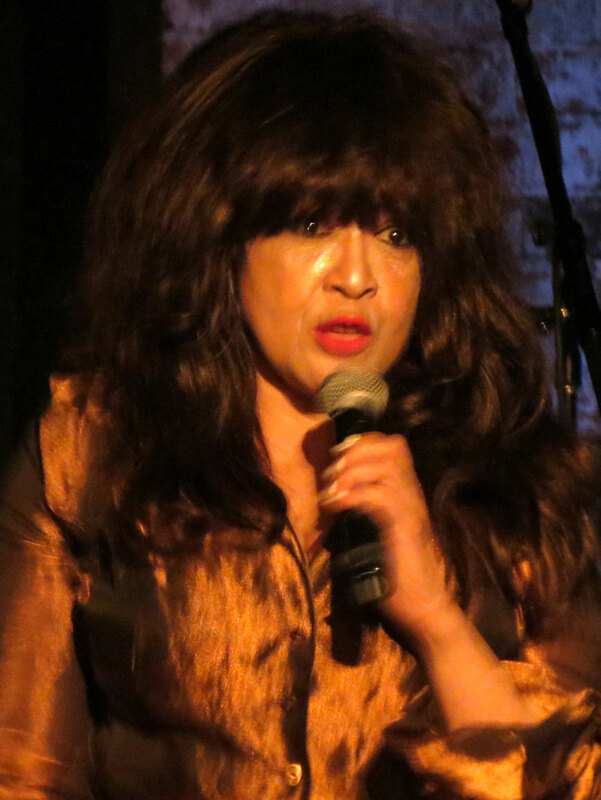 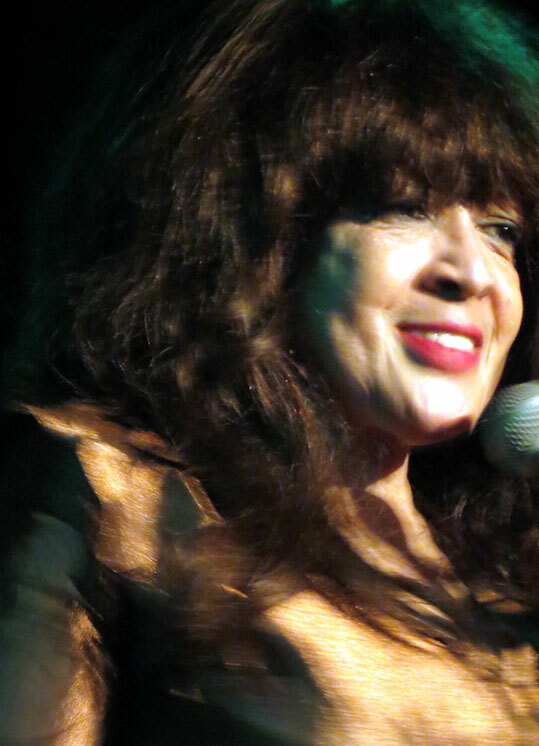 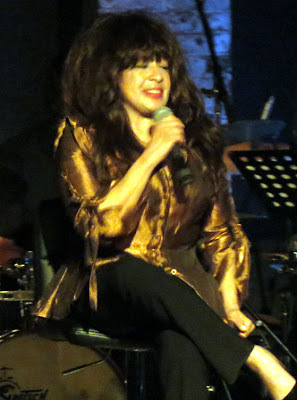 Ronnie Spector is 69 years old but the only real signs of her being an elderly woman was when she sat between songs and kept wiping here face under her mass of hair. Amazingly. 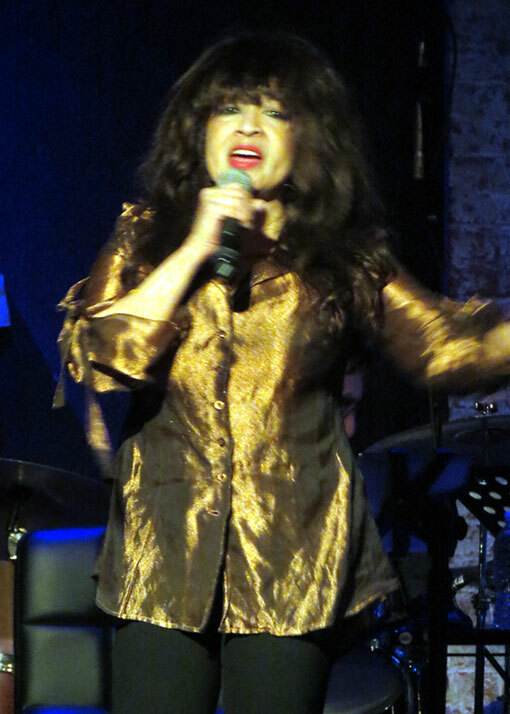 Ronnie Spector’s voice is as strong as it was in 1963 and still as strong as her New York accent. As one would suspect, most of Ronnie’s narrative had to do with her ex-husband, Phil Spector and his giving new meaning to the word “Possessive.” There are many sad parts to her story, but like Tina Turner, in the end Ronnie Spector gets her life and her career back. 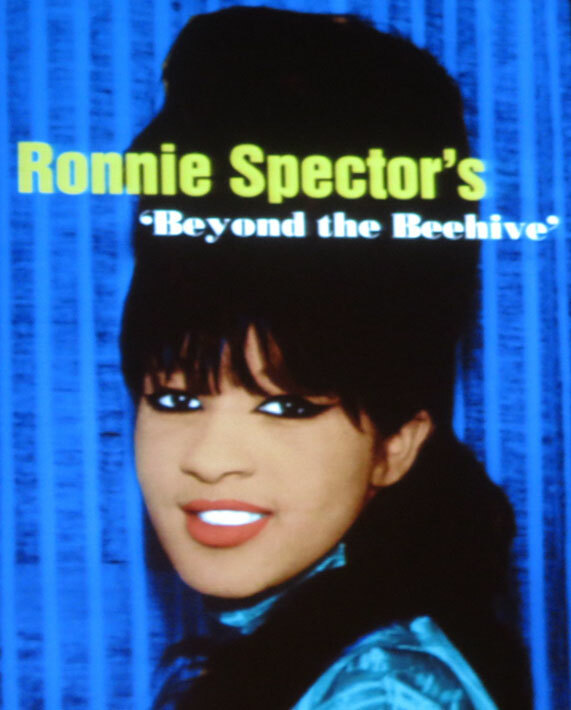 For legal reasons having to do with Phil Spector, Ronnie explained that she could not perform any of her greatest hits as part of a theatrical performance. 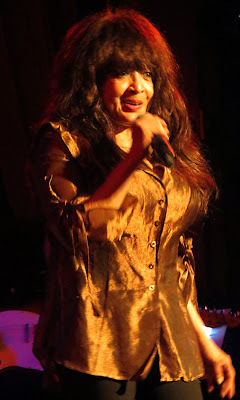 But she surprised the audience after the show with what she dubbed as a mini concert. 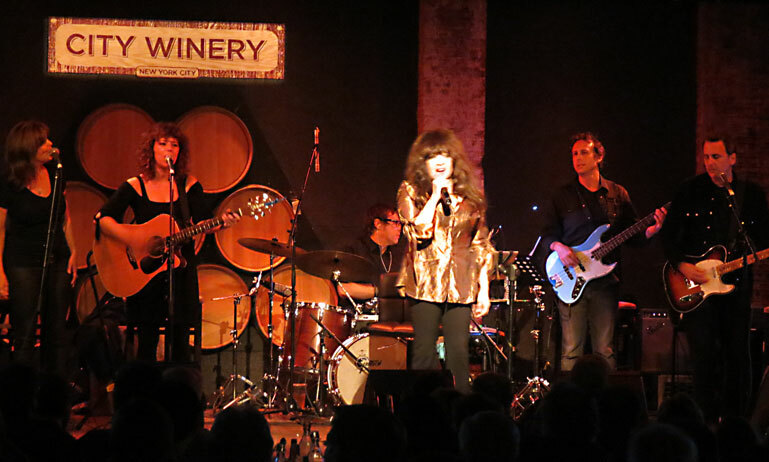 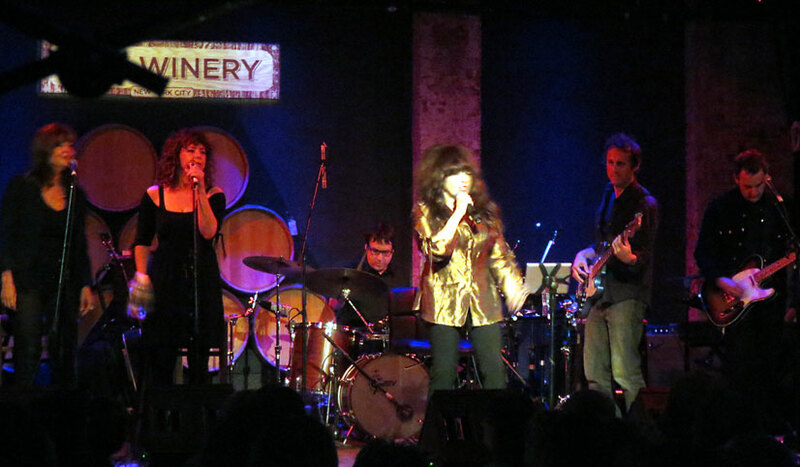 I loved hearing those songs and so did the rest of the sold out audience at City Winery who stood up to reach out to grab Ronnie Spector’s hand. 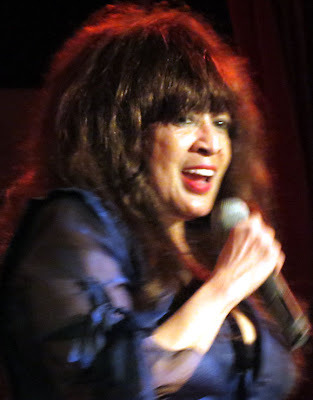 My favorite songs of the evening were “Walking in the Rain” and “Try Some, Buy Some.” But my ultimate favorite song of the early 60’s is still “ Be My Baby” hands down, and when Ronnie Spector sang it – I was in heaven. 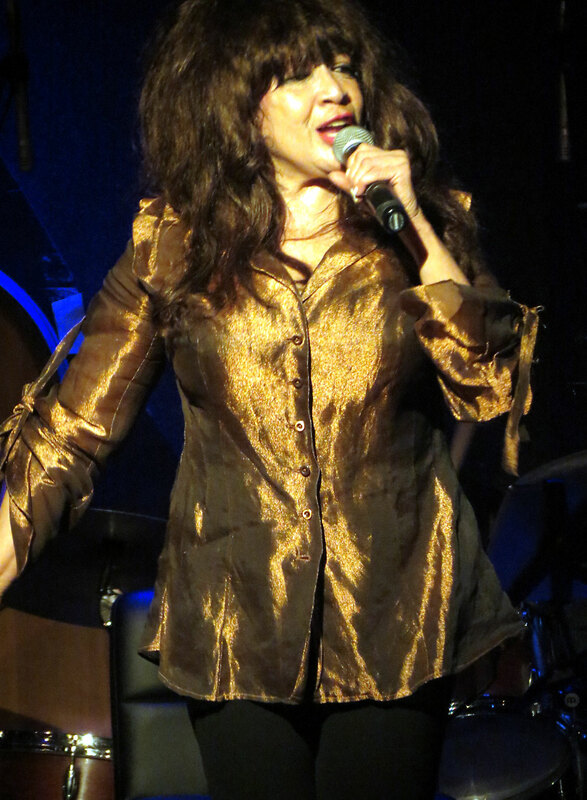 Amazing evening...thanks for the pics of Ronnie.